SMM Consulting is the market consulting division of the SMM Group, providing independent and proprietary advice to the world’s leading metals, mining and investment companies, suppliers to the industry, governments, and financial institutions. Our team works on a confidential basis and to provide unrivalled service and access to market information.  Our advantage is the specialisation of specified industries. SMM Consulting is designed to exclusively focus on all key aspects of the production, management and procurement for the mining,metal and application industries. SMM consulting is the market consulting division of SMM (Shanghai Metals Market). We provide in-depth market solutions for global suppliers, traders, downstream users, government and financial institutions across steel, basic metal, minor and precious metal industries. · SMM consulting focuses on the metals industry. smelting, processing, downstream using and recycling, etc. · SMM consulting has 19 years’ of experience with 100+ projects in various metals across China. · SMM’s consultants comprise senior experts in the metals industry. with all participants in the value chain. · SMM's website (www.metal.com) has real-time information from internal and external sources. · The SMM database, that covers all metals industries, is the most integrated and updated in China. SMM consulting focuses on the metals industry. SMM consulting specialises in the entire value chain of the metals industry, including mining,smelting, processing, downstream using and recycling, etc. 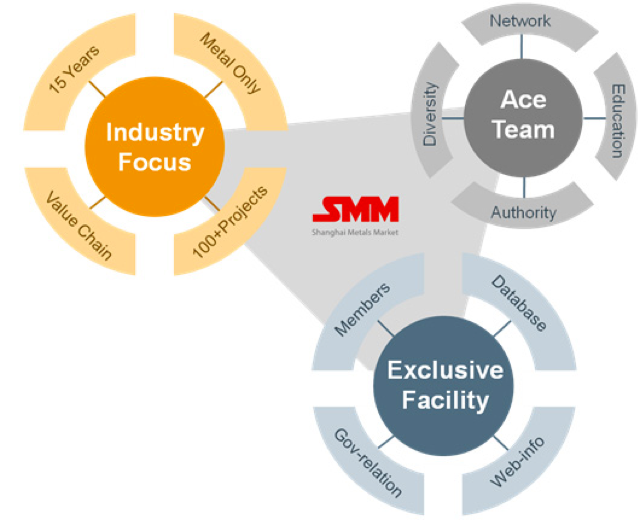 SMM consulting has 19 years’ of experience with 100+ projects in various metals across China. The SMM consulting team is a well-rounded team with experience across a swathe of industries such as commodities and finance. SMM’s consultants comprise senior experts in the metals industry. Each SMM analyst enjoys a good reputation in his/her industry and maintains a consolidated network with all participants in the value chain. SMM's website (www.metal.com) has real-time information from internal and external sources. The SMM database, that covers all metals industries, is the most integrated and updated in China. SMM engages over 150,000+ members globally including suppliers, traders, downstream users,government and financial institutions.